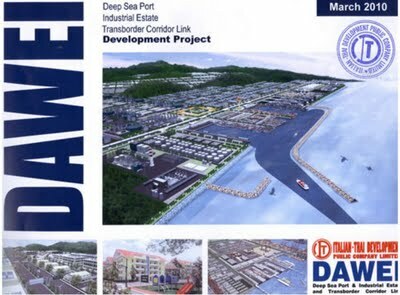 The Italian-Thai Development Public Company Limited (ITD) has been in difficulty re: the Dawei Deep Sea Port and Industrial Estate Project (Dawei Project) since it was contracted to develop this project in 2008. Apparently, it has since failed to make a significant progress as planned. 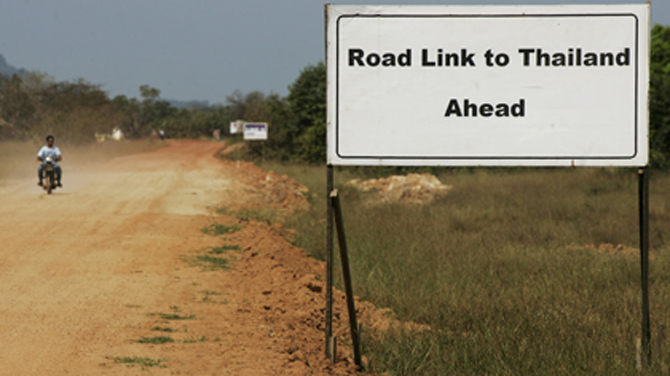 For instance, it is incapable of building infrastructures other than the temporary Thai-Myanmar road link. Or it is unable to secure long-term funding for the entire project development. 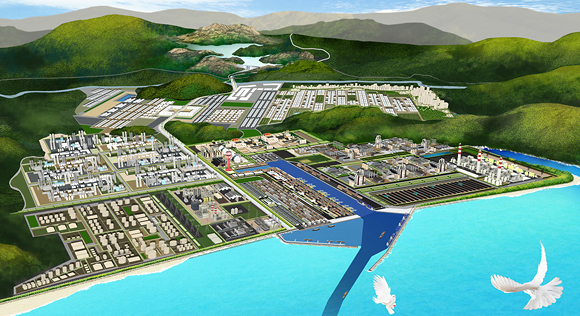 Thai government now plans to support the ITD in the development of the Dawei Project. Thai Prime Minister Yingluck Shinawatra has scheduled to visit Myanmar from 19-21 September 2012 to follow up progress of the joint development of the Project following the Thai-Myanmar MoU signed during Myanmar President Thein Sein?s visit to Thailand in last July. The Dawei Project is in certain ways comparable to Thailand?s Map Ta Phut industrial estate which has over the last many years been in deep trouble in term of environmental pollution. Given that the scale of Dawei Project is 8-times larger than Map Ta Phut industrial estate, the extent of its environmental consequence is unimaginable. Moreover, in Myanmar context, there are complicated social issues associated with the Dawei Project such as non-transparency, lack of local participation and human rights violation. Even in context of Thailand, the government?s decision to support the Project poses a serious question about legitimacy for spending public money to shoulder risks associated with this massive investment. Concerned Thai civil society groups that have monitored the Dawei Project see Thai PM?s visit to Myanmar next week for talk on Dawei Project as inappropriate and unethical. Environmental problem associated with the Project will be massive while the host country lacks legal and institutional mechanisms to cope with it. Besides, exploiting public resources in what can be seen as patronizing private investor is fallacious and will put more burdens on the public in the long run. Thai-English translation will be provided.